Whether you’re staying in London for a week or a year, if you want to have a truly authentic experience then you should try living like a local. 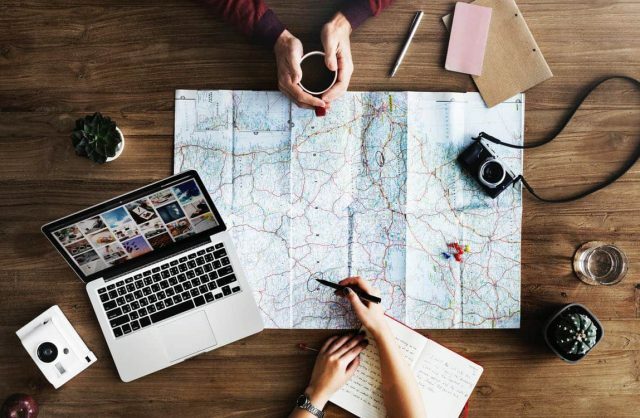 While you may wish to see all the tourist sites at some point, if you’re staying in the city long term you need to treat it as your home and not somewhere you’re holidaying, especially if you are studying in London. London has a lot to offer – more than eight million people to communicate with, in an area spanning over 1,500km. To live like a London local you’ll have to get used to the cultures and traditions, British cuisine and the fast paced way of life. Living with Londoners can speed up this process and help you adapt to the lifestyle much quicker. Here is some advice for living like a local in London. If you choose an authentic homestay experience, not only will you benefit from an affordable room and home cooked meals, but you’ll also have a host family to help you settle into London life. 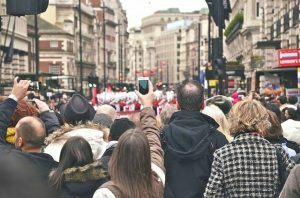 By living with other locals, you’ll understand daily life and you’ll have all the help you need to adjust to living in London. Have a question about the currency, public transport or restaurants to try? It’s what your host is there for! You’ll soon notice that Brits like to drink! Often after work there will be a session of ‘after work drinks’ at the nearest pub, and these places are where Londoners socialise. It’s a similar event for students, you can head to a bar or pub after your last lecture for the day. Even if you don’t drink alcohol it’s acceptable for you to attend these social gatherings – you can enjoy soft drinks and bar snacks such as nuts and crisps. Some of London’s best shopping, nightlife spots and cultural landmarks are actually outside of inner London. Central London is pretty much a tourist trap, and once you’ve been to the West End and Oxford Circus once or twice you’ll probably realise that’s enough. 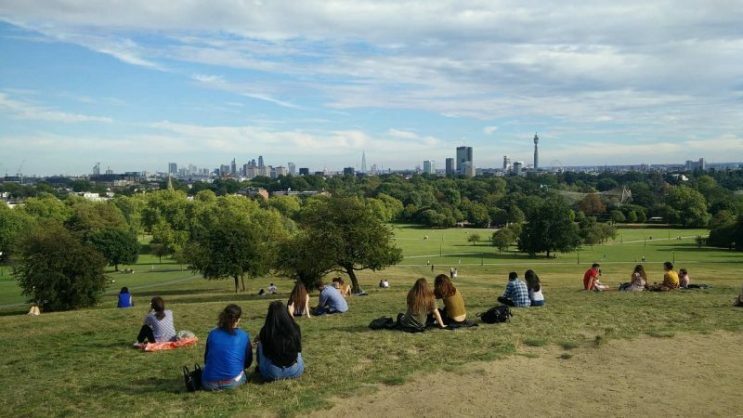 There are loads of cool venues in West London and South London where Londoners tend to avoid the busy areas of the city and like to hang out in the cool neighbourhoods away from the tourist hotspots. Whether it’s catching up on the latest episode of Eastenders or watching the latest national talent show, if you want to live like a Londoner you can start at home. People talk about TV shows a lot in the UK, and if English is your second language it’s a great way to improve your language skills. Even people who speak English confidently (like Americans and Canadians) often have to watch British TV to pick up the common phrases and understand the British humour. Living in London is a fantastic opportunity, so make sure you learn as much as possible about the local culture and embrace the experience.